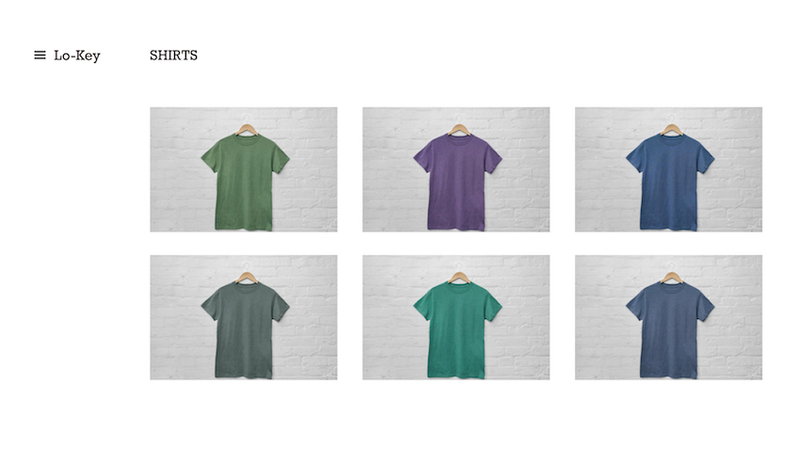 Lo-Key is a hypothetical online store for urban and male casual wear. 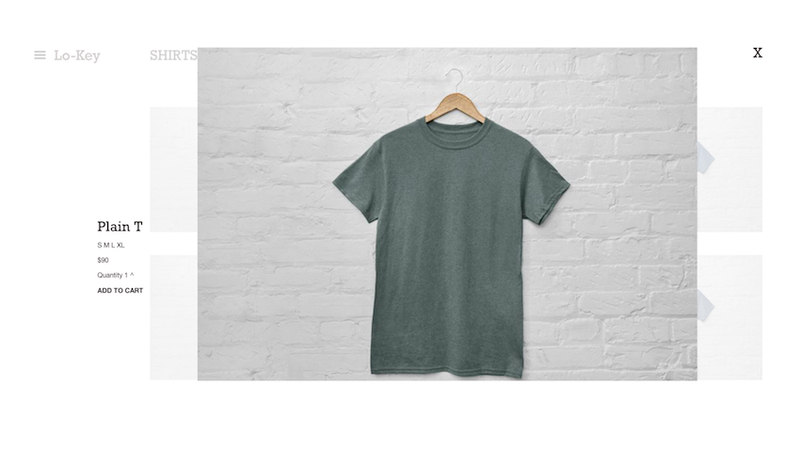 I designed this prototype as an example for my Envato Tutsplus tutorial on using Adobe Experience Designer. The prototype is designed as simple, functionalist and minimalistic. It captures a rugged coolness that would appeal to the demographic for the brand.